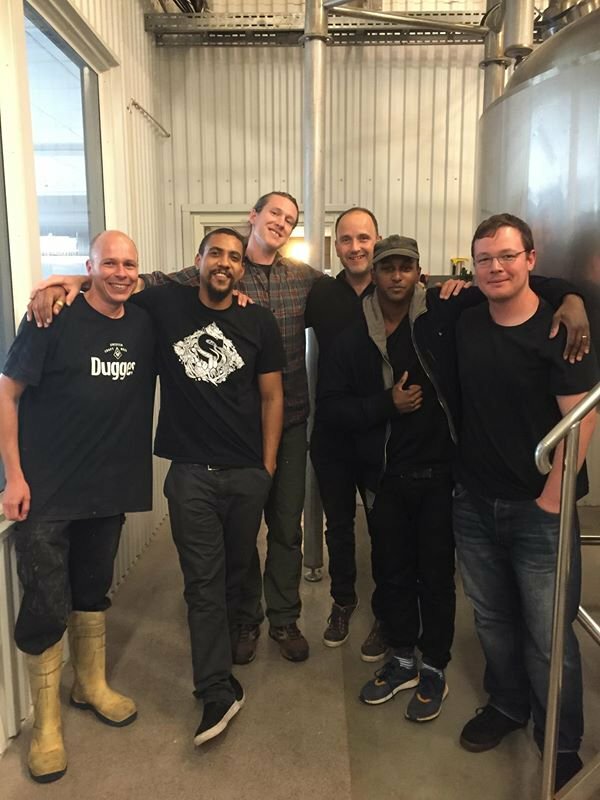 Let us take you back to 2013, a fresh faced young Siren Craft Brew had its first batch of beer in tank and Sound Waves had just began to reverberate. 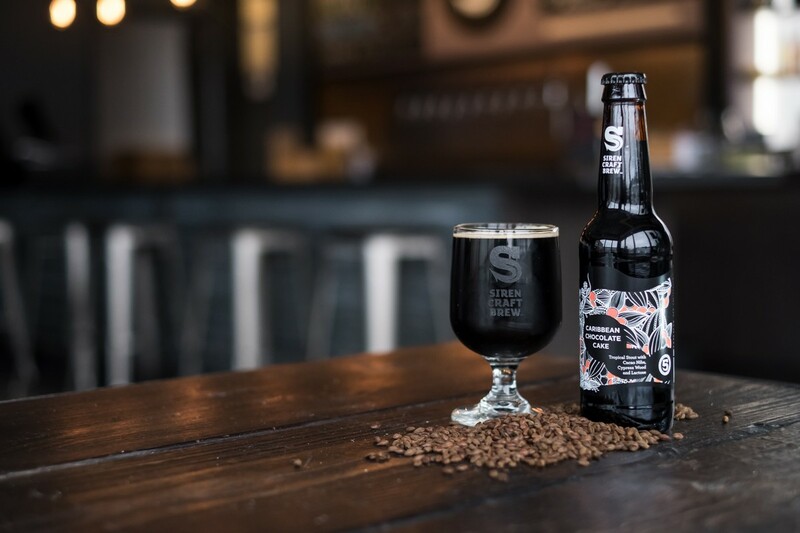 RateBeer.com awarded us the incredible accolade of being the ‘Second Best New Brewery in the World’, and the ‘Best New Brewery in England’. The following year, in 2014, we were named as the Best Brewer in England, and entered the Top 100 worldwide list for the first time. High praise indeed, and the small infant Siren team had set the bar high. Roll on 5 years later and we’ve been lucky enough to be included in the RateBeer Best Top 100 list for each full year of brewing ever since. In an increasingly excellent craft beer scene, we were all truly nervous to see if we were featured this year. We had the privilege to collaborate with some of the world's best breweries in 2018, many of which are from the UK. There are some quite incredible ‘New kids on the block’ making some amazing beer. Exciting times. So, we’re absolutely delighted to once again be featured, not only on the RateBeer Best Top 100 Brewers, but a number of accolades. Our local category and we’re incredibly proud of this. Berkshire is steadily growing as an amazing place for beer. 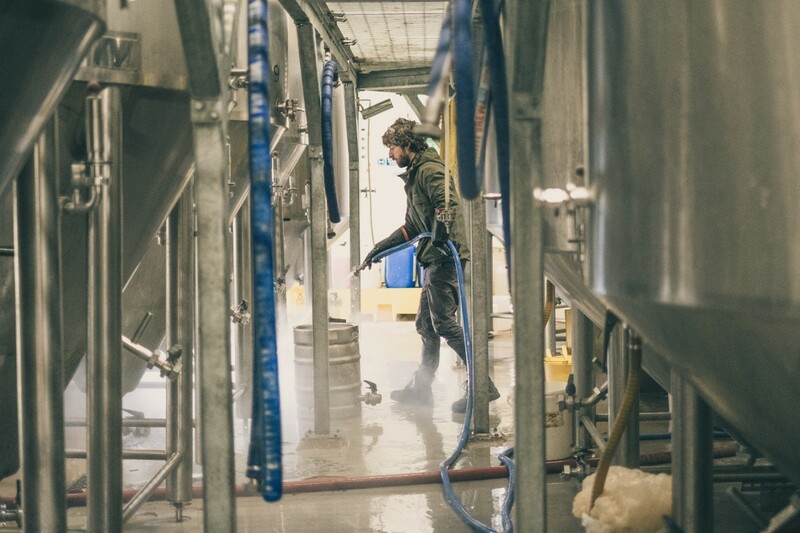 Our local neighbours Elusive Brewing are making some of the best beer in the UK right now. And look out for Double-Barrelled, who are set to have an amazing breakthrough year down the road in Reading. With all the beers we produce (87 in 2018, excluding a few small festival specials), it’s incredibly hard to pick out favourites, or one we’re most proud of. In 2018, Broken Dream won the CAMRA Champion Beer of Britain, and Odyssey 008 won a World Beer Cup Silver Medal. 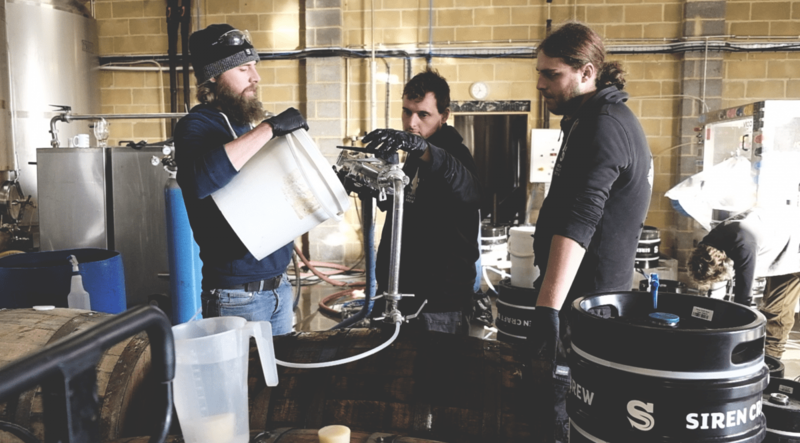 Maiden, however, was the first beer ever brewed here at Siren, and as we head into the next Maiden blending day, we were delighted to find out that Maiden '17 was so highly thought of. For it to be judged as one of the top 50 releases of 2018, from a field of more than 108,000 is simply incredible, and we’re all very humbled. 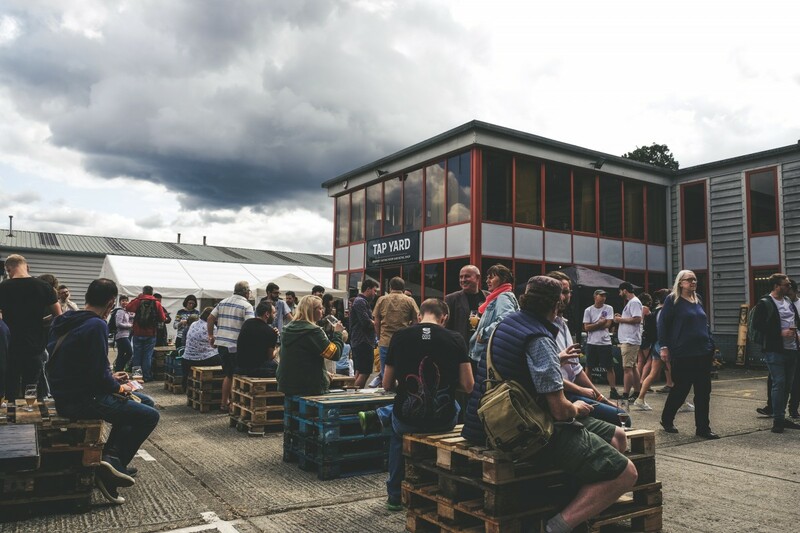 Since we opened the Tap Yard back in December 2017, we like to think it’s gone from strength to strength. We’ve added hours (and will soon be adding more), added weekly Street Food offerings on Saturdays (and are working on in-house food!) and hosted a variety of events. We’d like to thank everyone who comes to the Tap Yard, whether a regular local or someone from out of town or abroad; you make the place what it is! Some of you may remember the home-brew competitions we used to run in collaboration with Omnipollo. It alternated between Sweden and the UK each year, with the winner joining the host brewery to fly out and brew with the other. 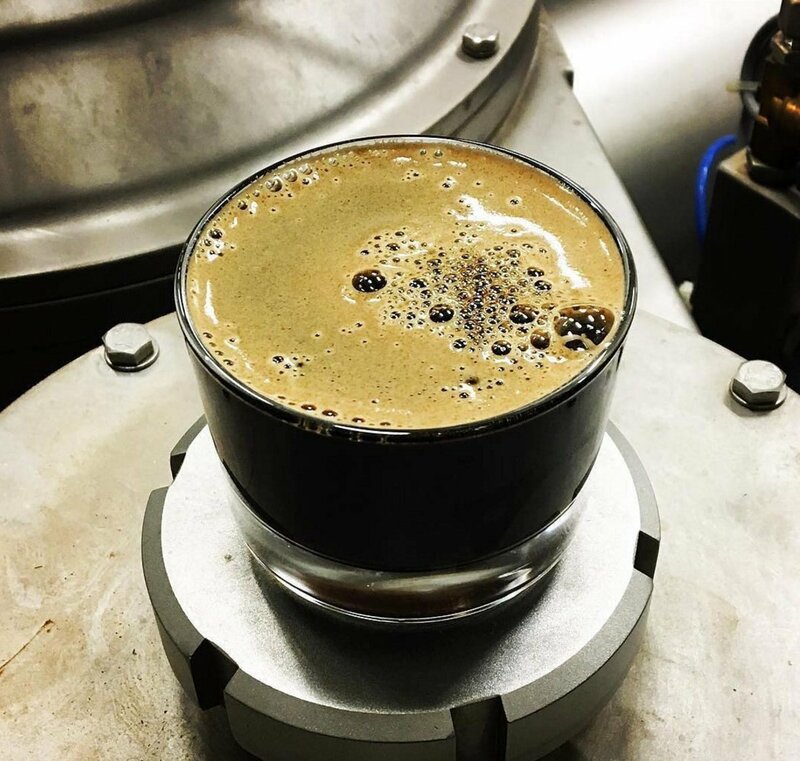 In 2016, David Strachan won our UK competition with an incredible Coconut Porter which went on to inspire Lorelei. A 10.5%, Coconut Maple Toast Imperial Porter, it’s every bit as good as it sounds. Since then, Omnipollo have done a superb job re-brewing the beer, releasing a barrel aged version and promoting it worldwide. This beer also won Best By Style - Imperial Porter - Gold. Caribbean Chocolate Cake is the beer that just keeps on giving. It's an absolute team favourite, and based on how it sold out to the trade and on our website in a matter of hours in December, it seems that you all agree! 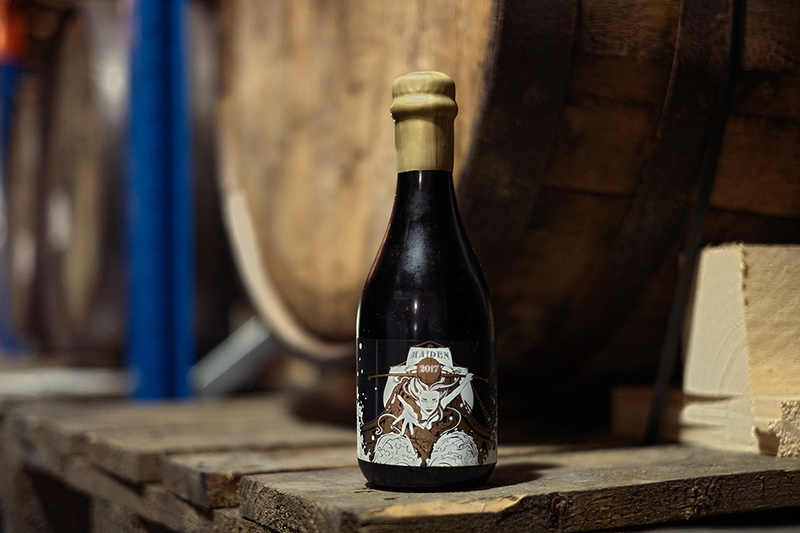 There’s some incredible stouts out there and we’re super pleased for the Barrel Aged CCC to feature. We think it stayed true to the base beer while adding the intrigue and complexity you want from bourbon barrel aged beer. A big shout out goes to our Barrel Manager, Steve Hoile, and his team. Under their guidance the Siren Barrel Store has added another two awards amongst literally the best in the world. Not bad! Check out this recent blog, which shows some of what’s coming up soon from the Barrel Store. Thank you to all who try our beers and use forums like RateBeer.com and Untappd to rate them. Here’s to another great year of beer!